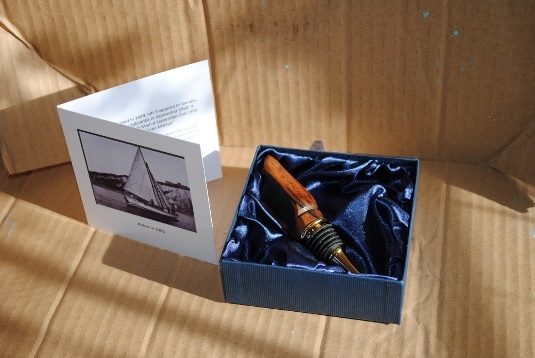 We have a unique opportunity to support the Boleh Trust by offering the chance to buy limited addition Wood products made in Norfolk by a craftsman/artist containing original material reclaimed at the time of the renovation and refitting of Boleh in Portsmouth 2009 to 2014. Each product is accompanied by a short outline of Boleh history and voyage in 1950. 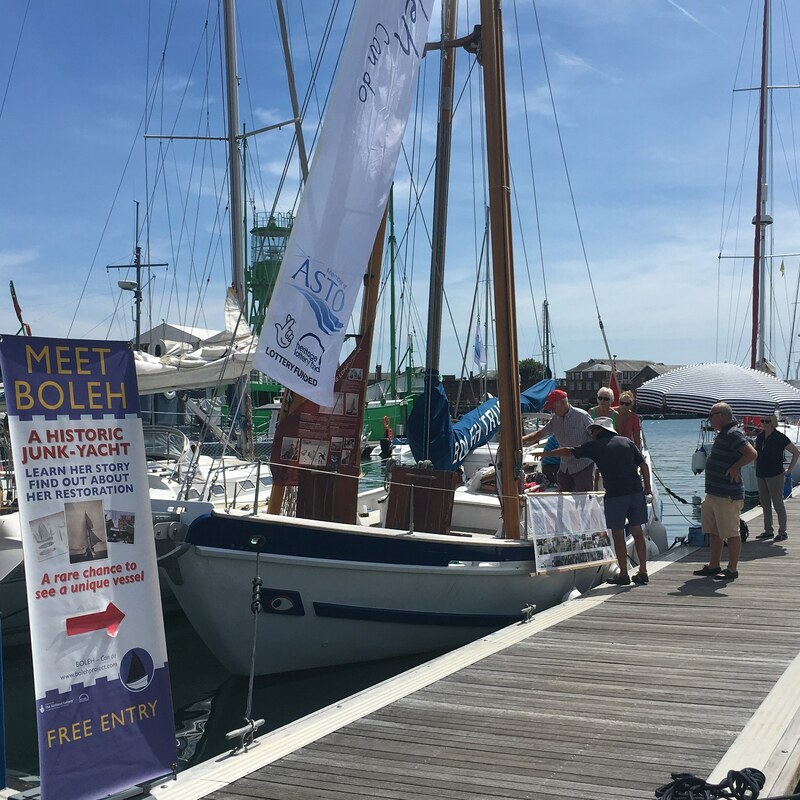 Boleh is open for public viewing from 11:00 to 16:00 Saturday 4th August at opposite Trinity Lightship, Haslar Marina, Gosport, Hampshire. 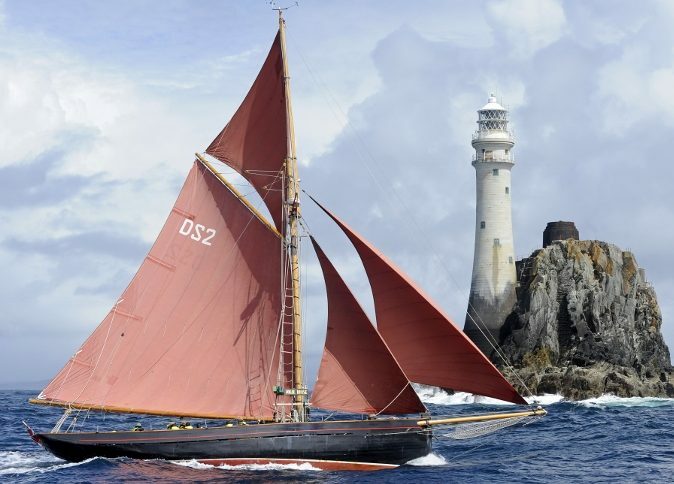 Everyone is welcome, just pop in and take a look around our historic wooden boat and hear her fantastic story. 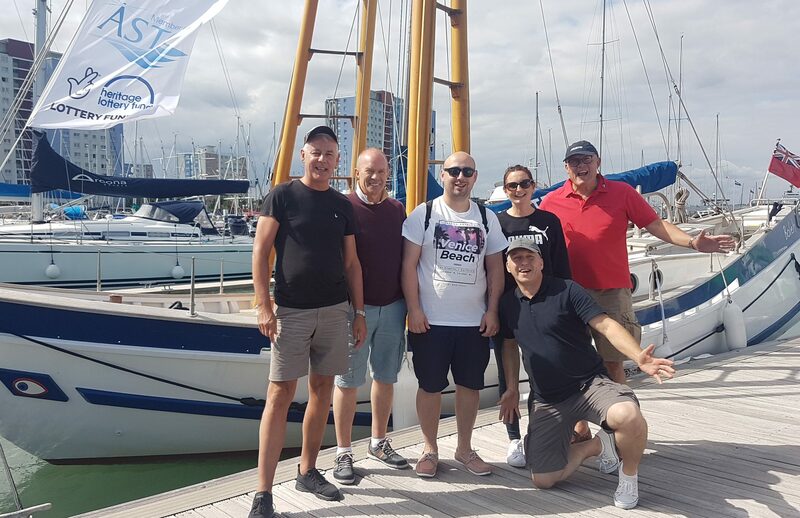 The success of this programme reflects the dedication of our volunteers, Skippers Simon Springett and Chris O’Connell from the Boleh Trust, and Chesil Trust Mates, John Tweed and Fabian Malbon. We are very grateful to all those who give their time freely both to crew Boleh and to support her charitable operations. Picture shows Mate Fabian explaining a point of seamanship to one of the young sailors. 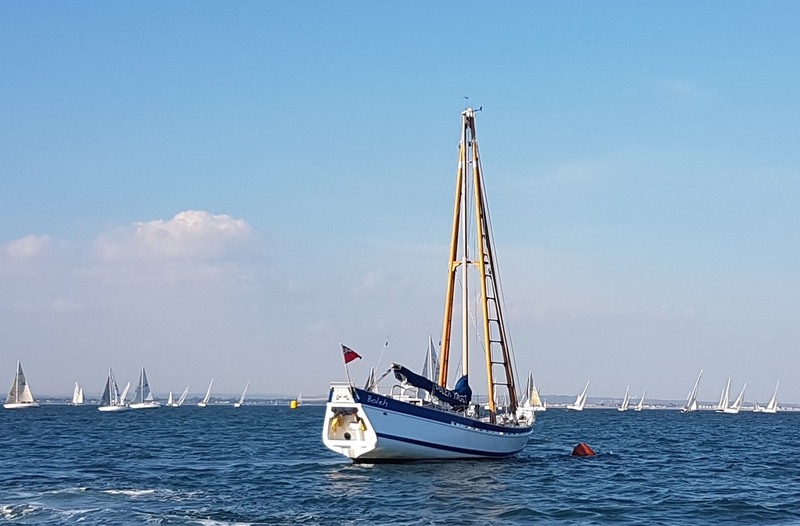 We are humbled by the generosity of three Charitable Trusts, all of whom supported Boleh’s lengthy restoration, who have now shown confidence in the operational use of this historic vessel to help young people and vulnerable adults. 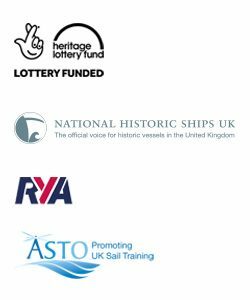 The Payne-Gallwey Charitable Trust, the Garfield Weston Charitable Trust, and the Coral Samuel Charitable Trust have each made a recent and significant contribution to the core costs of Boleh’s sailing programme. We are delighted to announce that Vice Admiral Sir David Steel has kindly consented to become our Patron. On retiring from the Royal Navy in 2015 as Second Sea Lord, Sir David added to the considerable support he had already given the Boleh Project by joining our Board of Trustees. We are also very pleased to announce 2 new Trustees who bring considerable experience and expertise to the Board. 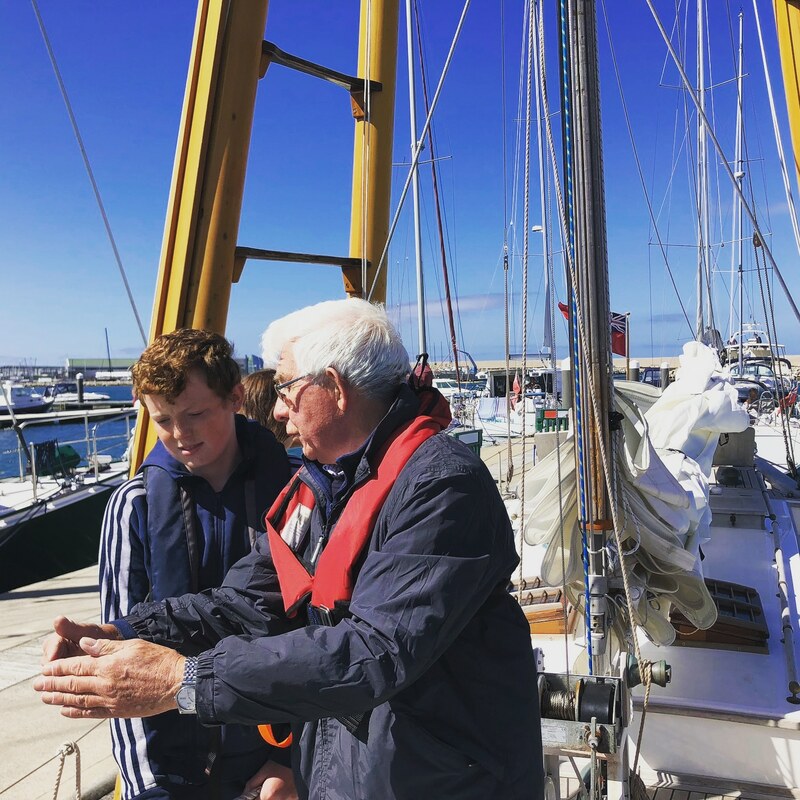 With help from Sussex-based Ian Askew Charitable Trust, Boleh has again been able to introduce Service schoolchildren to our maritime heritage and the ‘can-do’ message. 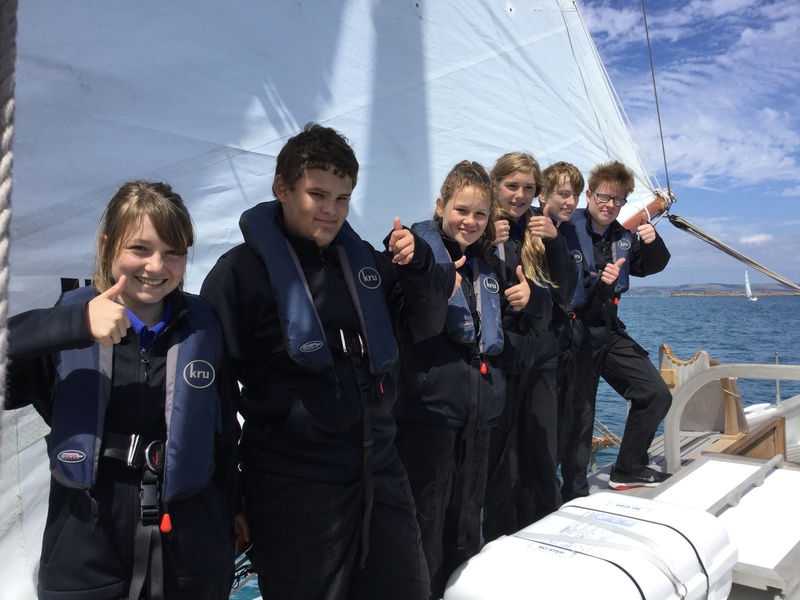 This time the students were from the North Parade Junior School – pictured here on completion of their sail with Skipper, Pete Green and Mate, Jeff Leigh-Jones. 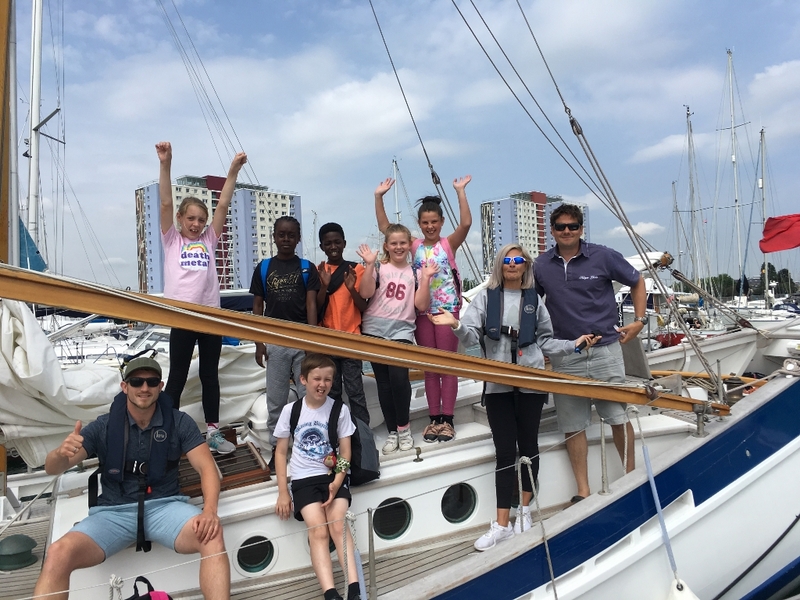 Thanks to Royal Navy and Royal Marines Charity funding, Boleh has been able to start a programme of day sails for Portsmouth area schoolchildren from Naval families. 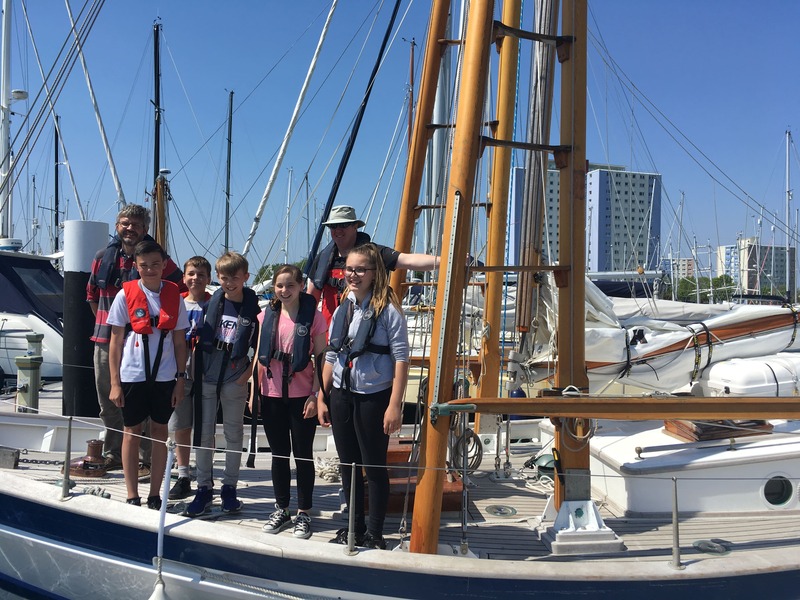 Students from Mayfield School, Portsmouth were introduced to the principles of sailing a traditional vessel and Boleh’s ‘can-do’ message by volunteer Skipper, Kevin Hood and Mate, Will Barker-Wyatt. We are delighted to announce that a generous donation from the Hedley Trust has given the Boleh Trust a new website. This has been designed and built by the Droxford-based company, ‘one2create’, with the help of long time volunteer and former Boleh Trustee, Sara Lamond. 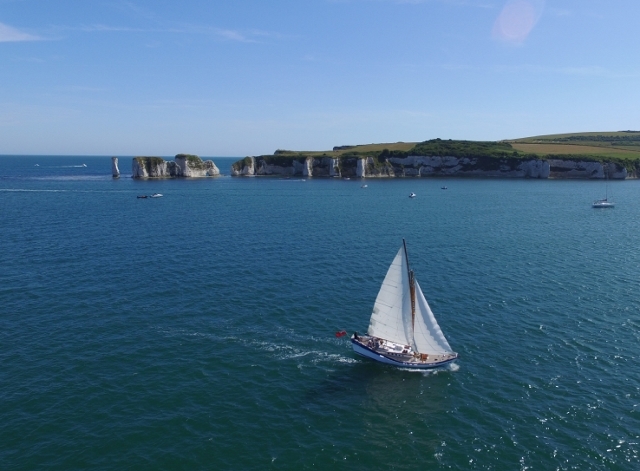 The new site will be managed by volunteer Katy Bater (our previous Project Co-ordinator who was with us throughout Boleh’s restoration) and will focus on the inspirational sailing experience offered by Boleh and her ‘can-do’ story.